Siegle & Sims L.L.P. is a leading personal injury law firm in the Greater New York City area, including Brooklyn, Queens, Bronx, Manhattan, and Staten Island, as well as Westchester, Nassau, and Suffolk Counties. 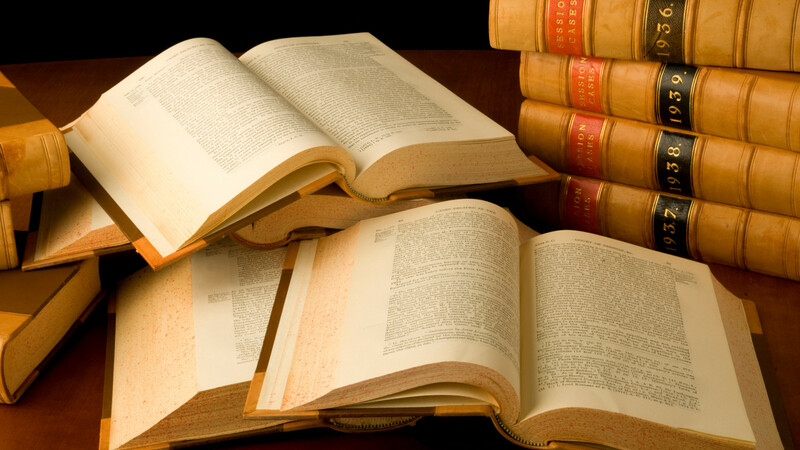 With over 19 years of successful experience in personal injury law, Siegle & Sims L.L.P. 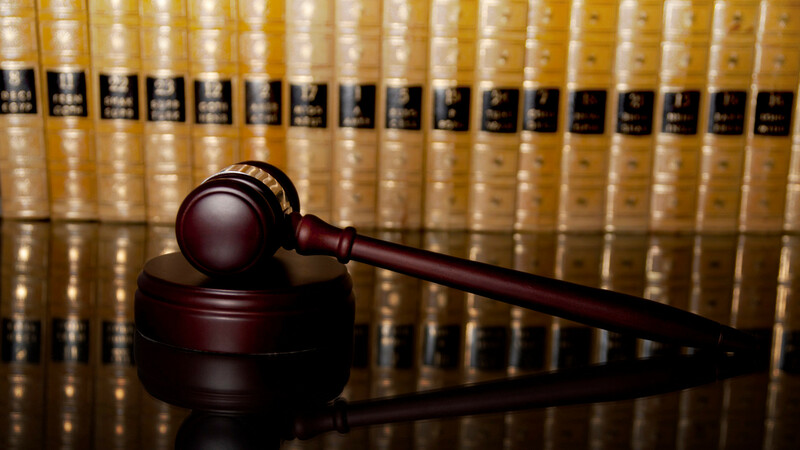 provides each and every client with the absolute best possible legal representation. Led by Eric W. Siegle and Jonathan D. Sims, Siegle & Sims L.L.P. is completely committed to defending and protecting its many clients’ personal rights. Siegle & Sims L.L.P. successfully represents clients in matters that range from securing damages for malpractice and negligence to recovering awards in personal injury lawsuits. If you have any type of personal injury claim, Siegle & Sims LLP can help you get the results you desire. 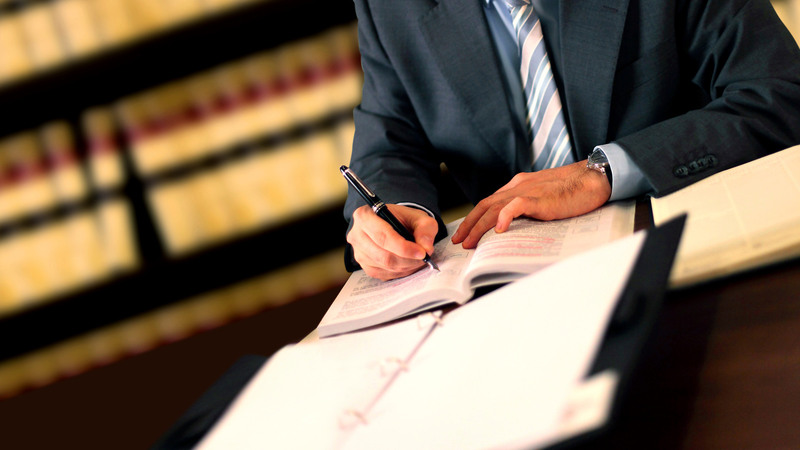 With an extensive background gained while working in all facets of the legal system and almost 40 years of combined experience, Siegle & Sims L.L.P. 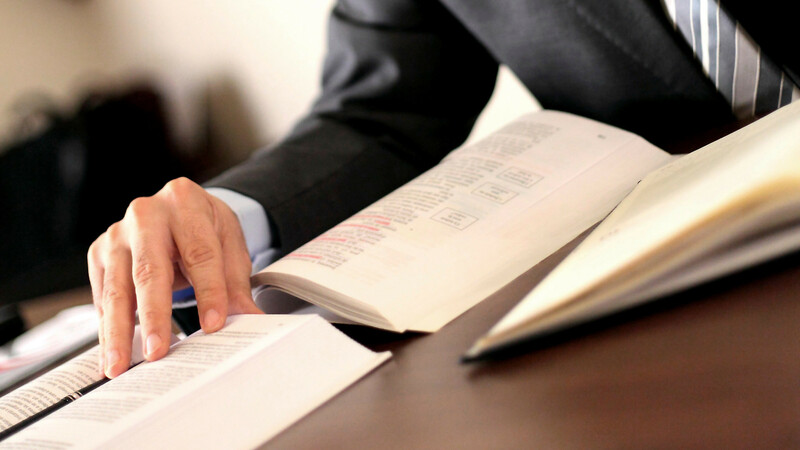 possesses the legal expertise that you deserve to maximize the value of your case. Many celebrities, high profile individuals, government officials, and corporations have turned to Siegle & Sims LLP for legal counsel and representation, and you should to. Siegle & Sims L.L.P. thoroughly investigates each case, leaving no stone unturned, putting their vast wealth of legal experience and resources at your disposal. 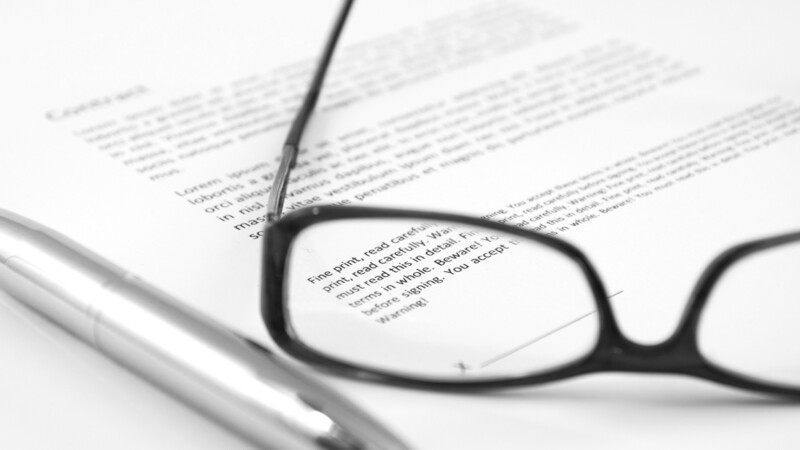 Getting the personal injury settlement you deserve is no simple matter. It often involves battling large corporations, shifty insurance companies, even the government. Shouldn't you go into your legal battle armed with the best weapon you can find? Siegle & Sims L.L.P. will give you the strength, guidance, knowledge, experience and skill that you need to win the largest possible award. $4.1 million dollars for pedestrian struck by negligent motorist. $765,000 for California man assaulted by unruly bar patron. $450,000 for Manhattan woman pushed down by supermarket employee. $450,000 for Bronx woman, slip/fall in store on hazardous floor condition. $270,000 for Westchester child injured on municipal tennis court. $300,000 for Brooklyn woman injured in automobile accident. $125,000 for Israeli man injured in car accident. $150,000 for Manhattan woman injured at Broadway show. These are only a few of the many services that Siegle & Sims L.L.P. offers. For more information, or if you would like to schedule an appointment with one of our experienced attorneys, call us at (212) 406-0110. Our offices are conveniently located in Manhattan. If you are too injured to travel, we will come to you.